Individuals, couples, small groups, occasions, retreats, or corporate team building. Please call or text LuAnn at 646-783-8659 for rates and availability. 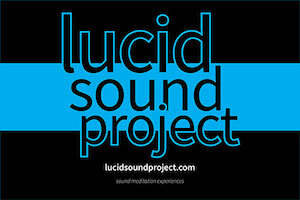 The Lucid Sound Project facilitates sound meditation experiences. 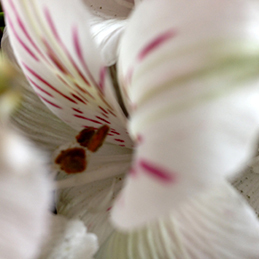 Sound allows a turning inward, without words or instruction. Sound can carry a participant effortlessly into a deep place of stillness to ease stress, anxiety, and physical pain. A sound meditation is simply a meditation aided by the sound of instruments such as Tibetan singing bowls, shakers, rain stick, frame drum, voice, and more.